1) For those people who haven’t heard of it before, what is camp at Camp TOGA all about? 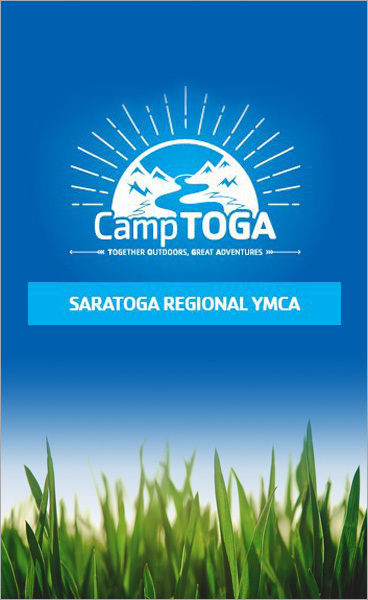 Camp TOGA is all about providing a safe and nurturing environment for children entering Kindergarten-8th grade. We develop age-appropriate activities for kids to allow them to indulge in summer fun, develop their skills, and provide them with new experiences. We strive to create healthy and happy relationships with and between campers and families, and to impart the YMCA’s core values of honesty, caring, respect, and responsibility. This year we have some brand new camp programming, field trips, and structure. We have all new leadership staff as well. We will also run a CIT program for the first time and this is the first year we are welcoming Kindergarteners! 3) What are the dates and hours? Weekdays July 1-August 30, 7am-6pm. Closed July 4. 4) Is before and/or aftercare offered? Before and aftercare is included. Pre-camp is from 7am-about 9 and about 4pm-6. 5) What’s the age range? 7) What will campers be doing all day? All kinds of things! 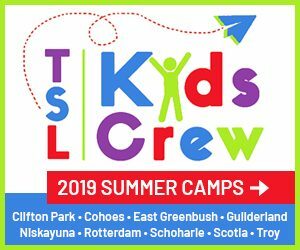 Gym games, group games, outdoor sports activities, swimming, gaga, STEM and art activities, archery, outdoor adventure/ropes course, hiking, drama, and more! Grades 3+ take weekly field trips and our younger campers enjoy visiting workshops. 8) Are there field trips? Yes—our full field trip calendar is available on our website. It is still subject to change. 9) What should the campers plan to bring? Backpacks, sneakers, swimsuits, towels, water bottle, lunch, and smiles. 10) How do we find out more and register? 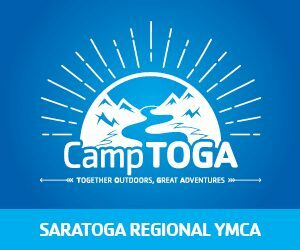 Please note: Saratoga Regional YMCA/CampTOGA is a sponsor of this website, however, I do not profit from referrals to them in any way. 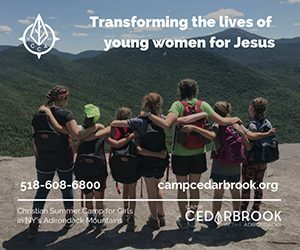 The purpose of this post is simply to help readers learn more about a great option for summer camp.